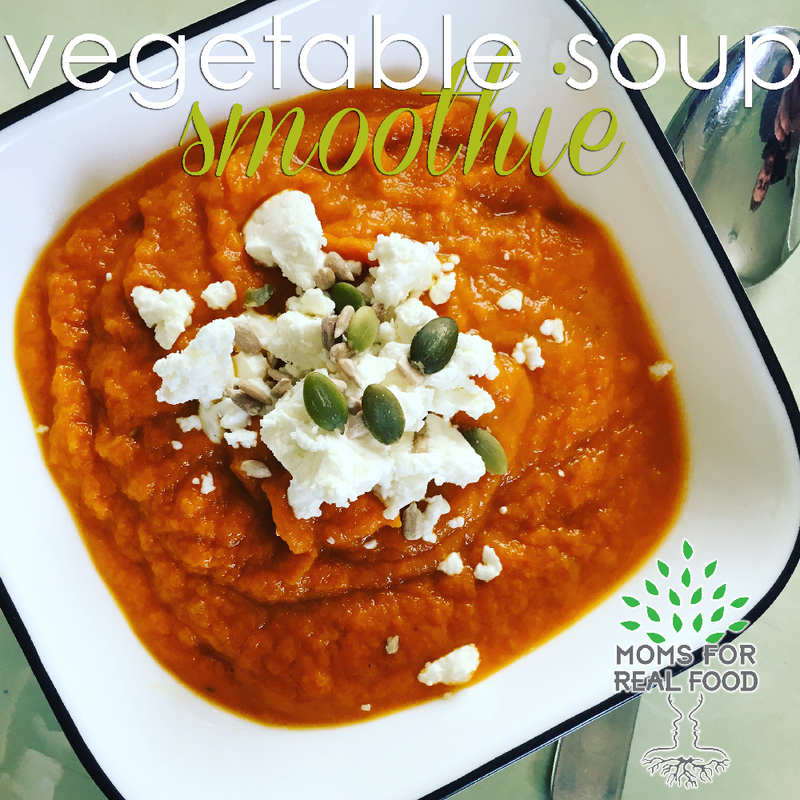 Vegetable Soup Smoothie – Moms, For Real. Canadian Mom Bloggers. Real Healthy Living. I recently went to a weekend retreat where many people came together and made food. One of the most memorable soups was this one. I hope you all enjoy it as much as I do! Chop all ingredients into small cubes. On Medium heat, soften leek, celery in the oil of your choice until transparent. Add the rest of your ingredients. Continue to cook on medium heat until everything is somewhat softened. Bring to a boil, turn heat down to minimum and allow to simmer until all ingredients are mushy. Use a blender, food processor or hand held blender to whip up – incorporate coconut milk until smooth and creamy. Serve hot or cold – ENJOY! I recently went to a weekend retreat where many people came together and made food. One of the most memorable soups was this one. I hope you all enjoy it as much as I do! Use a blender, food processor or hand held blender to whip up - incorporate coconut milk until smooth and creamy. Serve hot or cold - ENJOY!